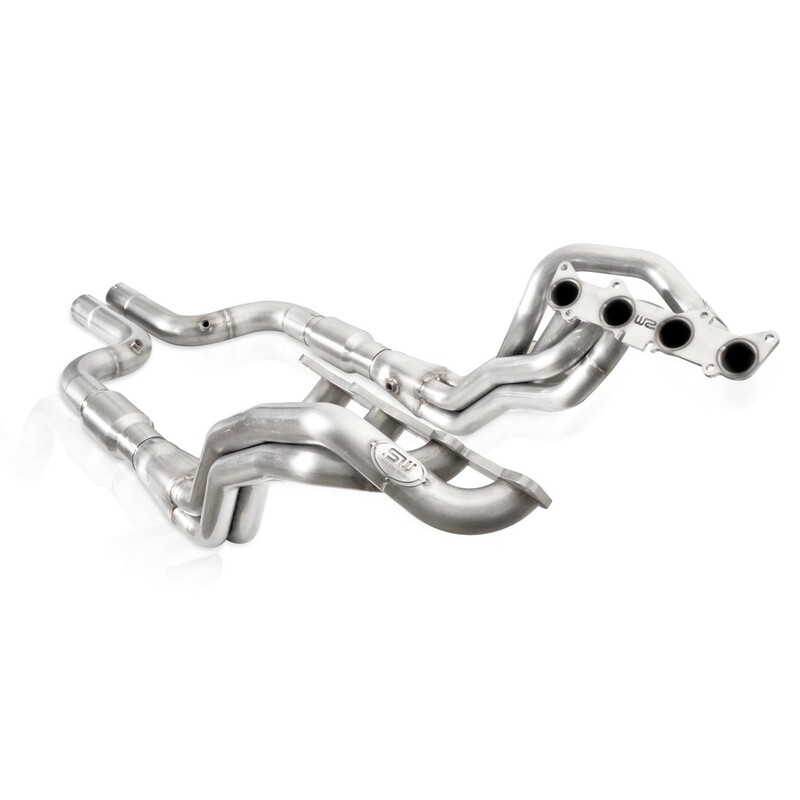 Description: 2015-18 Mustang GT 5.0L long-tube headers. Unholy Union. Starting with our durable ⅜” thick flanges into 1-⅞” diameter primaries, 3” slip-fit collectors with merge spike, then fitting into 3” catted leads. 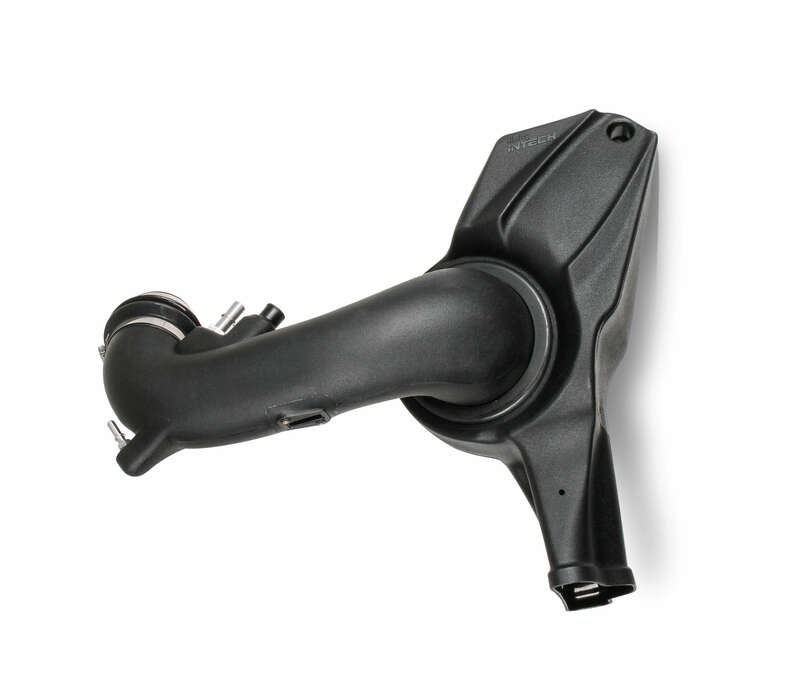 Extended leads are built to fit MBRP and Corsa as well as SW Factory cat-back systems. The ultimate freedom in aftermarket connections! No-kinks CNC mandrel belt pipes give a boost of power and longevity with our Lifetime Warranty on our beautiful 304 stainless steel.